Spotlight: Adrian’s Fave Spring Finds! We hope you had a great Easter with family & friends! Here are a few favorite Spring Finds that we think you’ll want to take a look at on your next trip to Adrian’s Boutique! “When we launched Chavez for Charity in early 2013, our goal was to create a line of fashion accessories that people would love to wear and at the same time allow us to contribute, in a significant way, to charitable causes we care about. Each color of bracelet represents and also benefits specific non-profits around the world. For example the blue bracelets benefit Water.org, the yellow bracelets benefit Alex’s Lemonade Stand, etc. Stop by Adrian’s and check these out! $12.99 each. 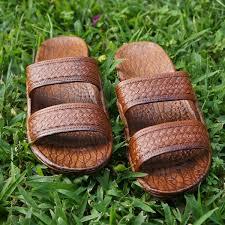 YES…we KNOW these are probably the ugliest sandals E.V.E.R! BUT, these very popular sandals, designed for teens, men or women and are SUPER comfortable!!! They just may be the MOST POPULAR sandal we have ever sold at Adrians Boutique! This soft and flexible sandal with an air pocket footbed is washable, durable, and floats on water… absolutely perfect for school, working in the garden or walking around all day! Oh, rumor has it you can even wear SOCKS (& Daisy Dukes!) with these sandals! What is the world coming to??? Hurry in to Adrians Boutique to get yours! Did I mention they are ONLY $9.99? NEW! 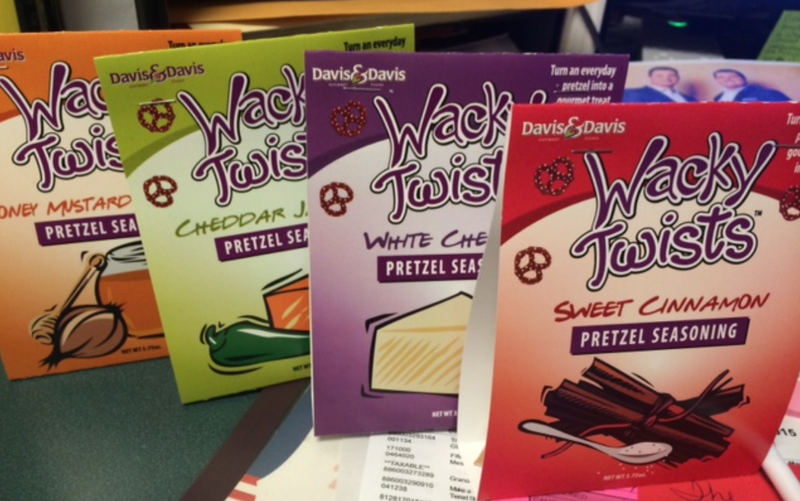 Our delicious Wacky Twist Pretzel Seasoning has been quite a hit at Adrian’s Boutique! With this magical seasoning, you can turn an everyday pretzel into a gourmet treat in minutes! Available in FOUR palate pleasing flavors… Honey Mustard & Onion, White Cheddar, Jalapeño Cheddar & Cinnamon. Mmmmm! You make these in a Zip Lock Bag in just minutes! Love it! $6.99 & makes a bunch! We’ve got a delicious recipe to share with you today as well…This one comes from a favorite contributor, Pam Rush from Salina, Kansas. 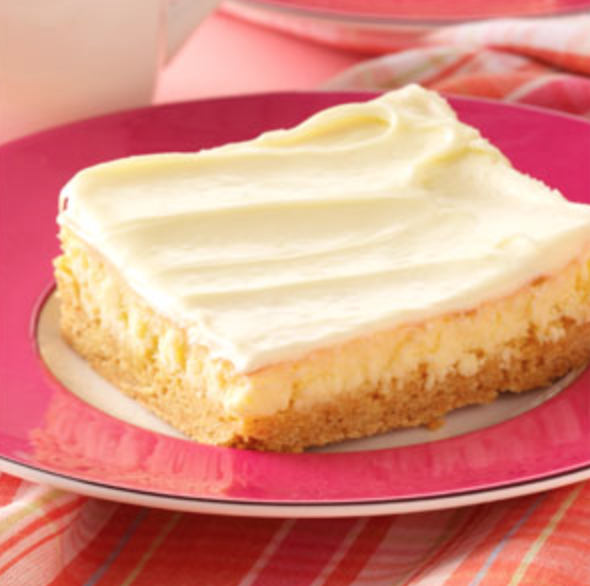 If you’re a lemon fan, you will LOVE these Creamy Lemon Cake Bars. We have served them at more than one event at Adrians Boutique, always to rave reviews! Just a reminder that your Buy One, Get One 50% off Fashion Coupon from our Easter Postcard, it is still valid through Saturday, April 11, 2015. If you’ve misplaced it, just use coupon code EASTER FASHION BOGO at the register.